Abstract: A novel image thresholding method based on weighted Parzen-window estimation is proposed in this paper. A hierarchical clustering procedure is first performed to obtain the reference pixels and weights before the weighted Parzen-window procedure is used to estimate the corresponding probabilities. The error produced during reference pixels` generation is controlled by the upper bound error. 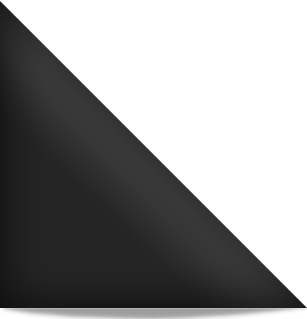 Using the proposed criterion function, the optimal threshold is computed. Compared with the image thresholding method based on Parzen-window estimation. The experimental results here show that the proposed method can effectively reduce the computational burden and storage requirements without degrading final segmentation results a lot.